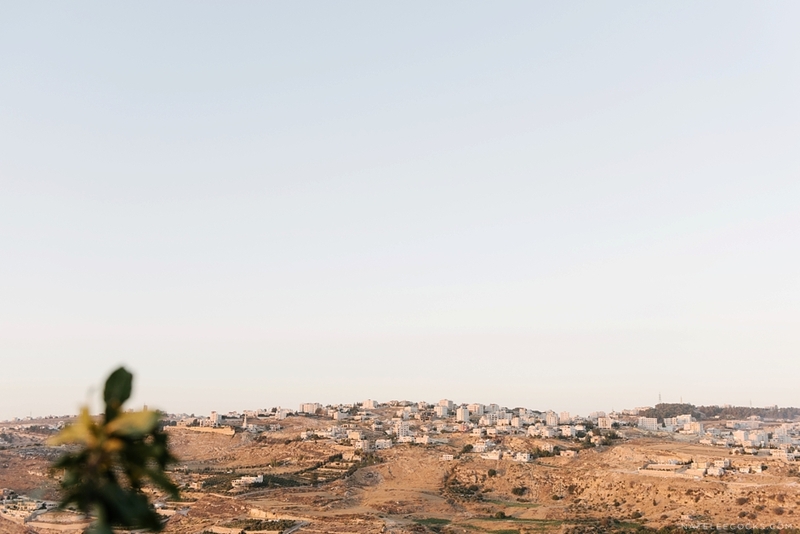 Imagine the excitement when I heard that I would be traveling to a family olive farm in Naour! Naour is a unique little village in Jordan with natives from different groups, races, religions, and roots. 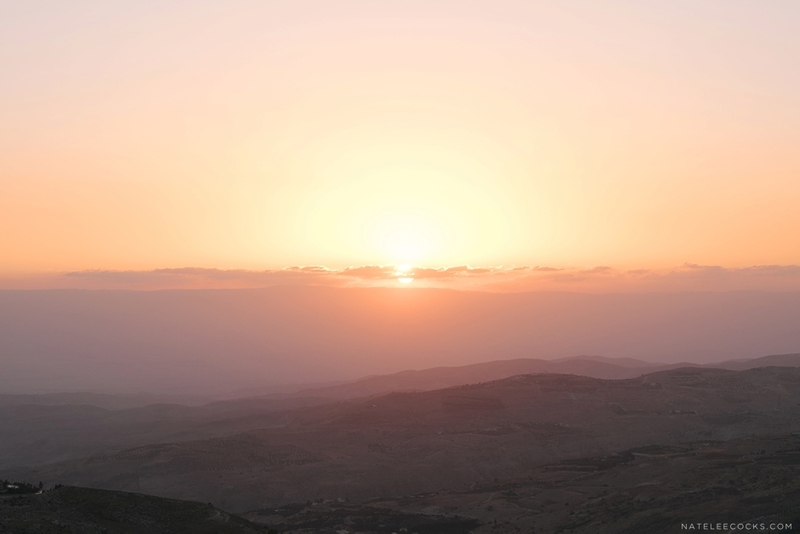 Jordanian culture embraces warmth and friendliness and you will be welcomed with the words “ahlan wa sahlan” (I welcome you) when visiting this lovely country. 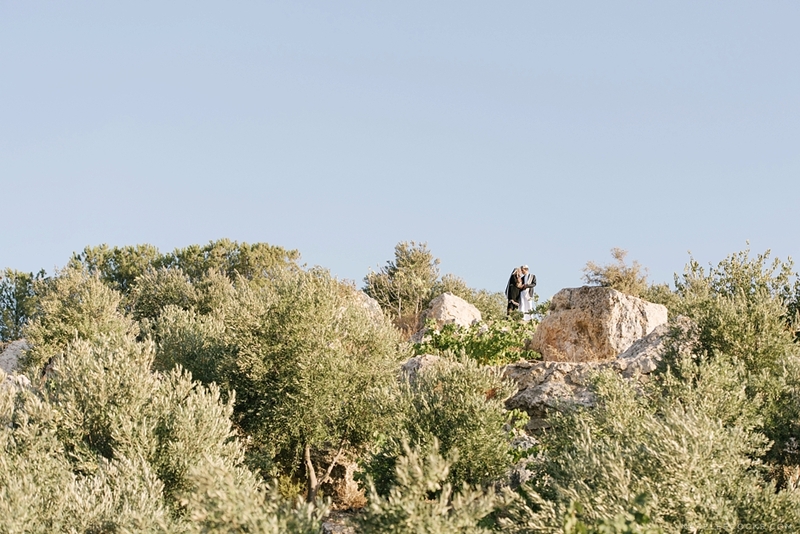 I was invited to do a pre-wedding couple shoot for a Naourian family a couple of months ago. The family has been growing apples and olives on the farm for over a decade. Olive oil is still produced to this day and I went home with a lovely bottle of Nauorian olive oil (as did all the wedding guest)! 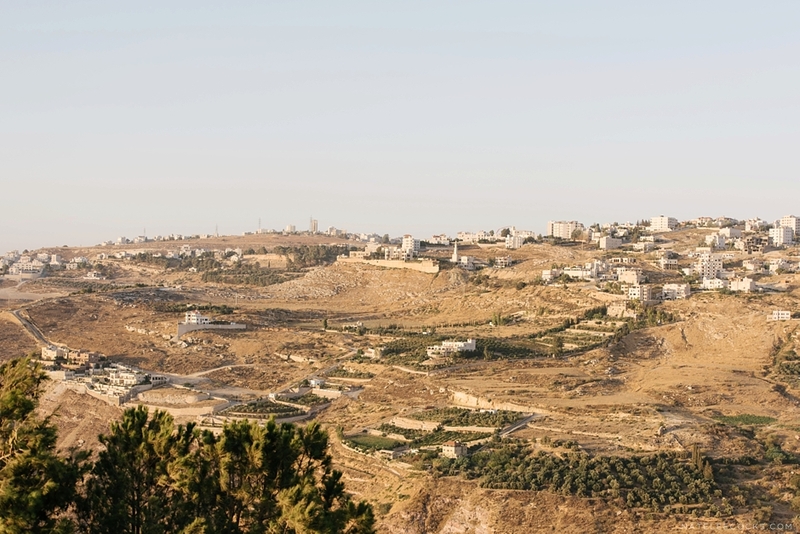 Naour is a 20 minute drive from Amman – Amman being the capital and most populated city of Jordan. Originally, the city had been built on seven hills and the short drive to Naour is characterized by a range of beautiful mountains and hills. 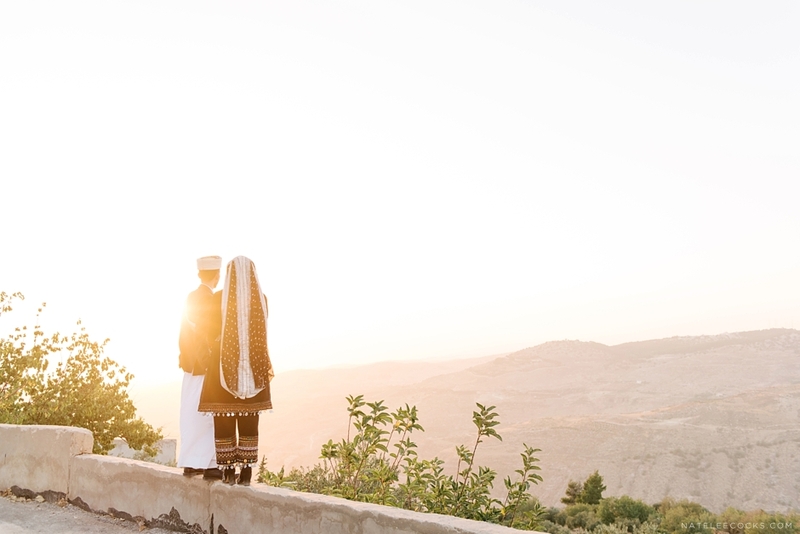 The farm is situated on a hill overlooking the Naour village and was the perfect background for the couple shoot. The olive trees were evident all over the farm and such an important party of this family’s background. 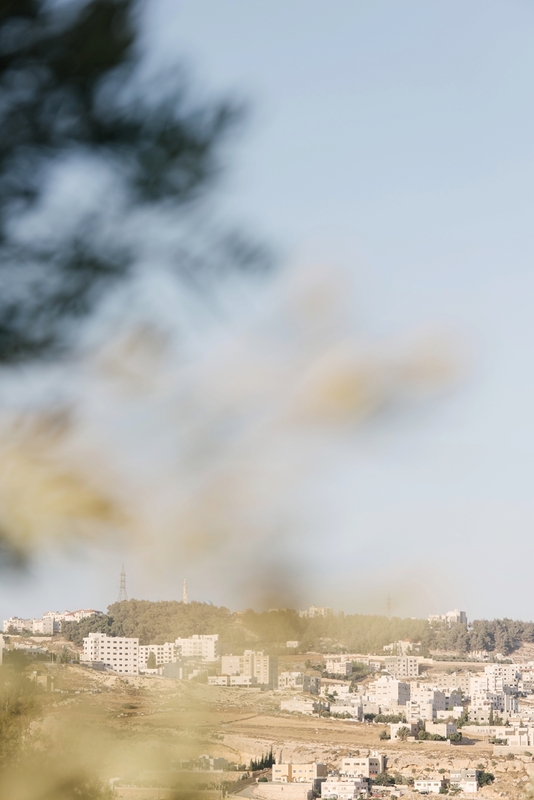 It is believed that the olive tree originated in Amman and is considered the most important cultivated fruit tree in Jordan. 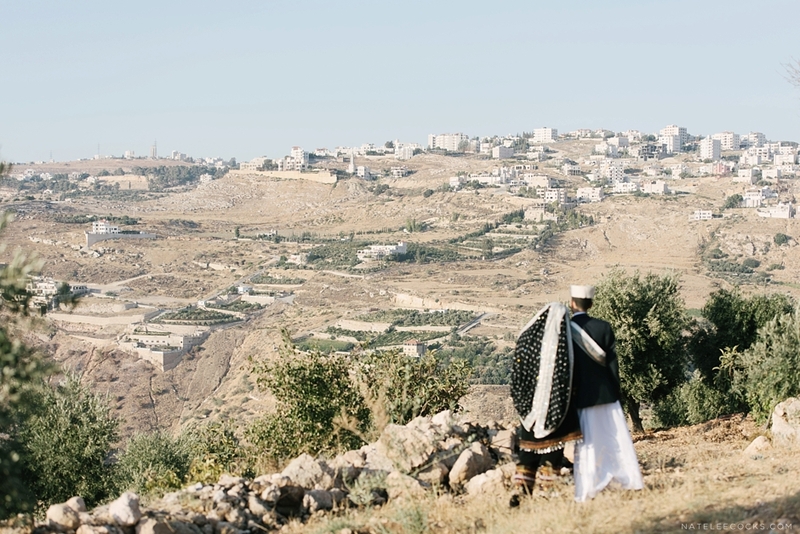 Olives are not only part of this family’s background, but also of Jordanian culture. 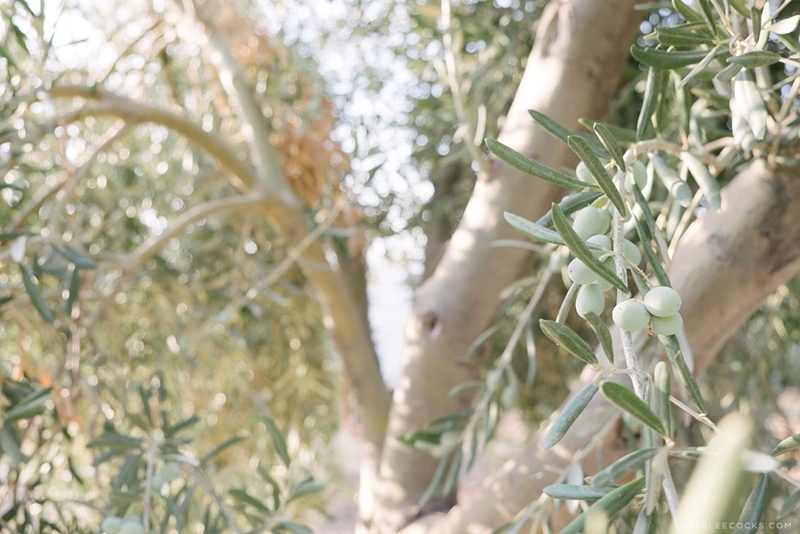 In the early days, olive harvesting season was celebrated by farmers and families. 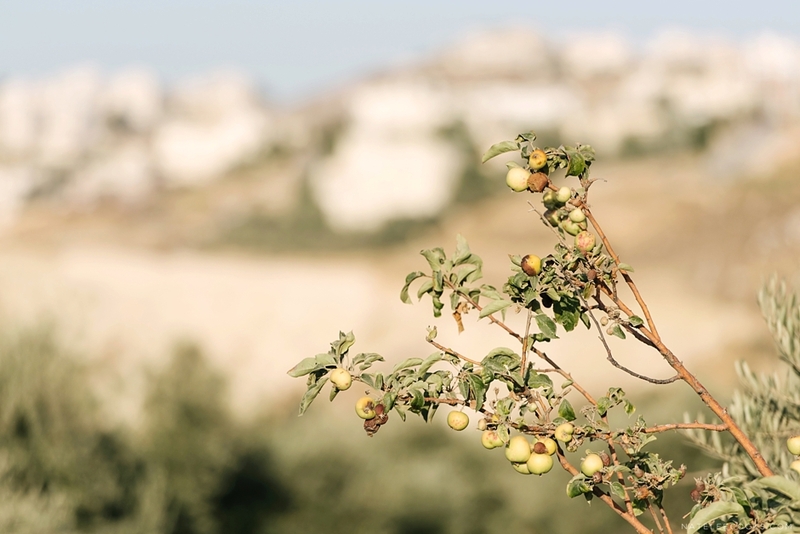 Families came together to pick olives and feast on Maftoul and Musakhan. 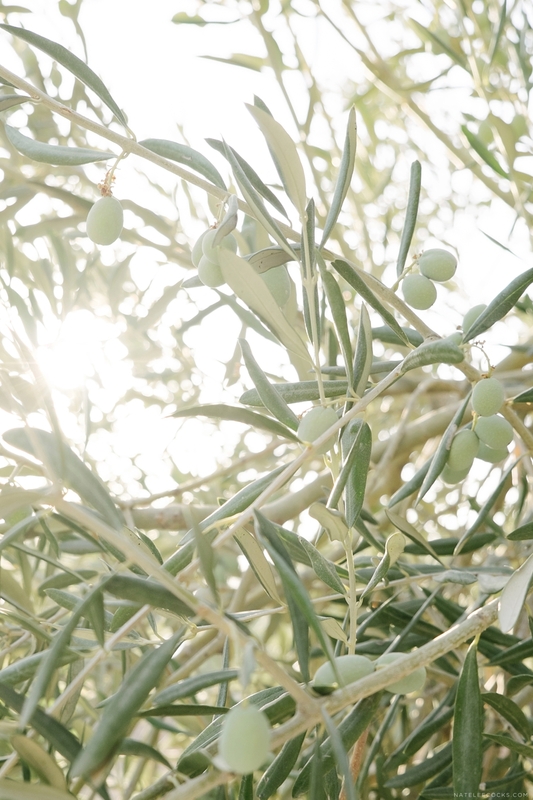 It celebrated not only the time of the season but the culture surrounding olive farming. Bedouin and non-Bedouin wedding photography requires that photographs of the bride stays private. As part of respecting the culture, I was selective with the images I am sharing. Bedouin women in Jordan usually wear a blue or black shirsh / thobe (similar to a robe, kaftan or tunic) that covers their shoulders, arms and legs. 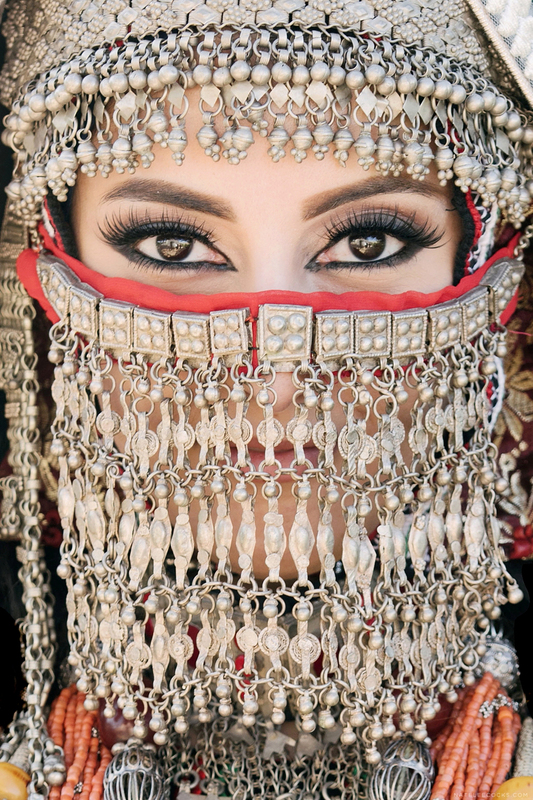 This beautiful bride is wearing an embroided black thobe with her face covered in an elaborate veil made from silver. In some instances, the range of jewellery represents the family’s wealth and can include necklaces, rings, anklets and bracelets. The jewellery worn by the bride to be has been collect over years by the family. Anklets and bracelets are often hollow and filled with stones to make a noise.The decorative attire, landscape and hospitality of the family added so much to the wonder of this photo shoot. It was an unbelievable experience to have been part of such a beautiful wedding celebration and wishing the happy newly weds all the best! Special thank you to Paula Scalco for being my travel companion and wing lady.